Lyon are the first five-time winners and the only side to have claimed the title three years in a row. Sarah Bouhaddi, Wendie Renard, Camille Abily and Eugénie Le Sommer have set a new record of five final victories, all for Lyon. Lyon reached their seventh final, one ahead of FFC Frankfurt's old record. Renard and Bouhaddi also increased their personal records by appearing in their seventh finals for Lyon. Ada Hegerberg broke the old record of 14 goals in a season, previously set by Célia Šašić of Frankfurt in 2014/15, Margrét Lára Vidarsdóttir of Valur Reykjavík in 2008/09 and Conny Pohlers of Turbine Potsdam in 2004/05. Camille Abily overtook Emma Byrne's old record of 77 competition appearances in the quarter-finals and retires with her mark on 81. Abily set a new record of goals in this competition for single club by reaching 43 with Lyon, two ahead of former team-mate Lotta Schelin. Anja Mittag became the first player to register 50 goals in this competition, in the round of 32 for Rosengård against Olimpia Cluj. England became only the fourth nation to boast two semi-finalists, Chelsea and Manchester City, after France, Germany and Sweden. 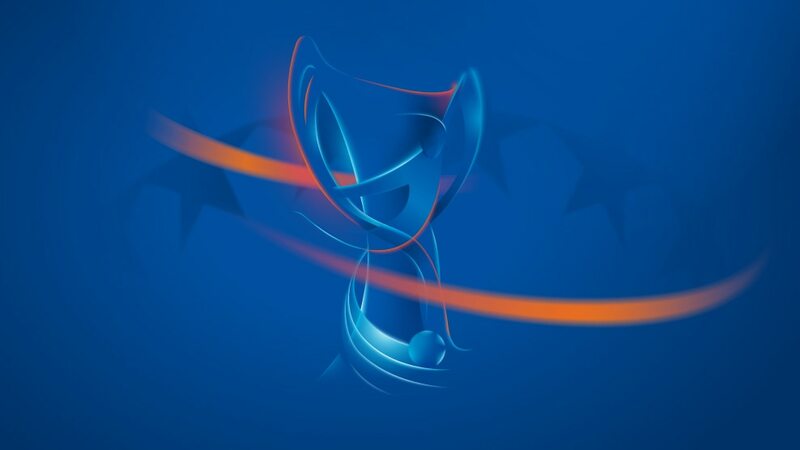 Prague became the first city to have two teams in the round of 16: Slavia and Sparta. KÍ Klaksvík kept up their unique record of entering all 17 seasons; however they will not return in 2018/19 as EBS/Skála won the Faroese title last year.